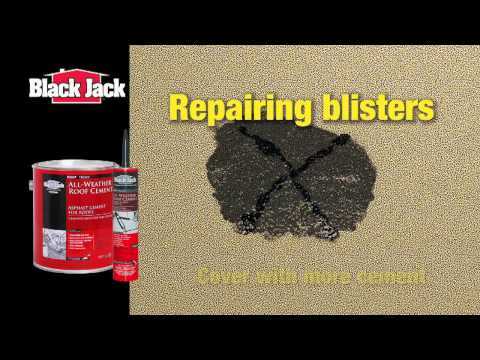 1010-9-66 10.1 fl oz 2" x 2" x 11.5"
Black Jack® Super Flash® Neoprene™ Cement is a unique professional-grade elastomeric flashing and repair product that cures to a long lasting rubber membrane. This product remains flexible through extreme temperature ranges. Its non-sag properties and its exceptional adhesion guarantees that Super-Flash® is the ideal cement for the construction and repair of all flashing, parapet walls, coping and chimneys.